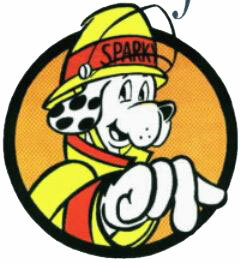 Chelan Fire and Rescue supports the NFPA in its “Sparky The Firedog” program, encouraging and educating children and families about fire safety and prevention. 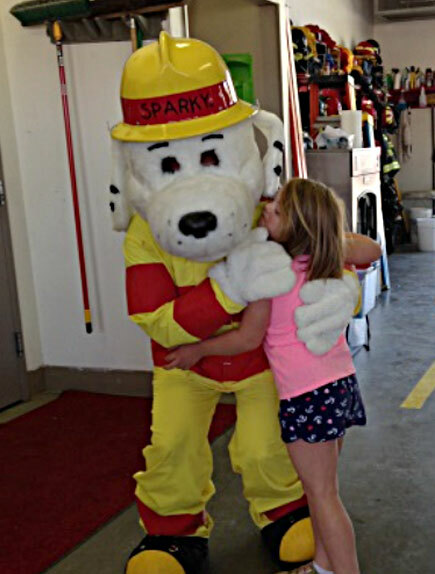 This ongoing program has been in operation since 1951; Sparky has undergone many updates over the years, but the community fire safety education and preparedness mission has always remained the same. 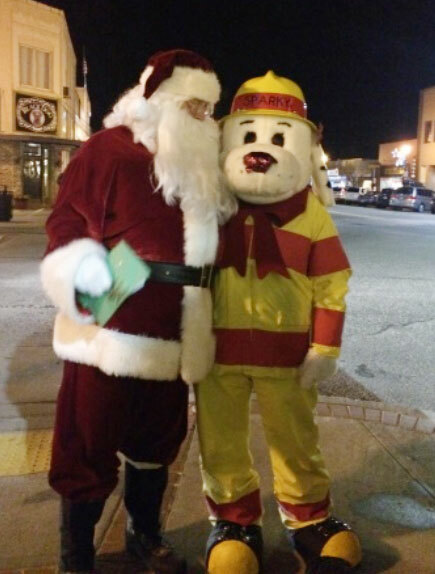 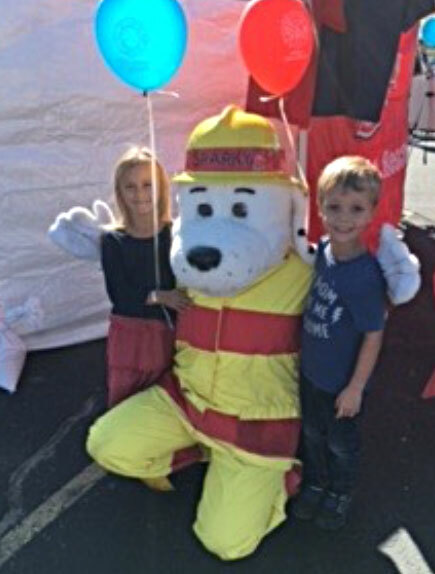 Chelan Fire and Rescue has our very own Sparky who often makes personal appearances at Association and community events to the delight of local kids of ALL ages!